As a Senior Analyst with Kilpatrick Townsend's LitSmart® E-Discovery Team, Aaron works directly with the team’s project managers, attorneys, and clients in all phases of the EDRM life cycle. His areas of expertise include data collection, manipulation, preparation, processing, loading, production, and quality control. Aaron is an expert in the industry-leading e-discovery platform used in-house by Kilpatrick Townsend, Relativity, having reached the level of Relativity Certified Administrator. In addition to Relativity, Aaron has a wide range of experience with a variety of legal software platforms including eCapture, IPro Tech, Concordance, Summation, LAW Pre-Discovery, Clearwell, Aungate and ReadySuite. 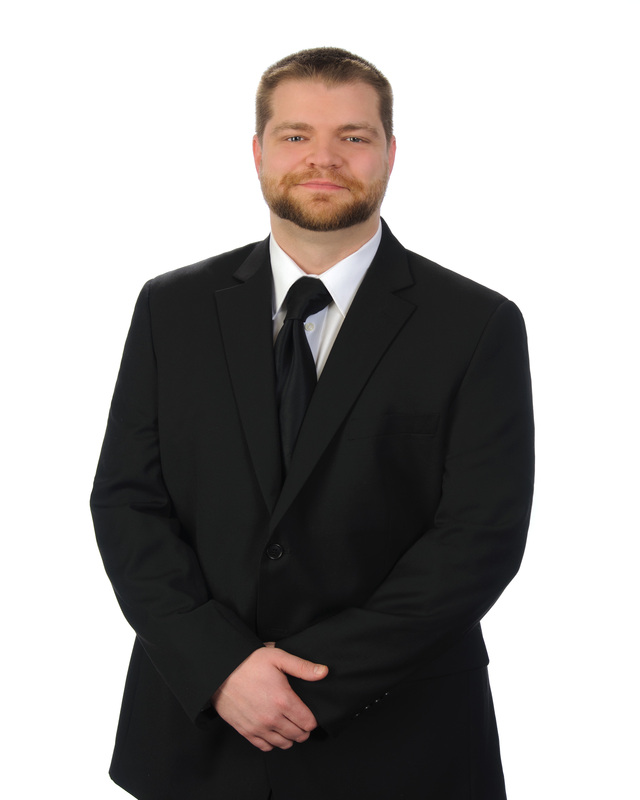 Within the E-Discovery Team, Aaron regularly assists with developing strategies for complex and defensible data collections and is a certified expert in several leading collection tools including EnCase (having achieved the level of EnCE), Harvester and Paraben. Prior to joining Kilpatrick Townsend, Aaron worked with an international electronic discovery vendor where he helped manage the production team, developed workflows and oversaw quality control of operational processes.